Create your own self-drive New Zealand vacation to suit your time, style and budget. Visit New Zealand's most popular resort destinations as well as some more remote areas with our popular New Zealand self drive holidays. KiwiCombo offers great value New Zealand self drive holidays. 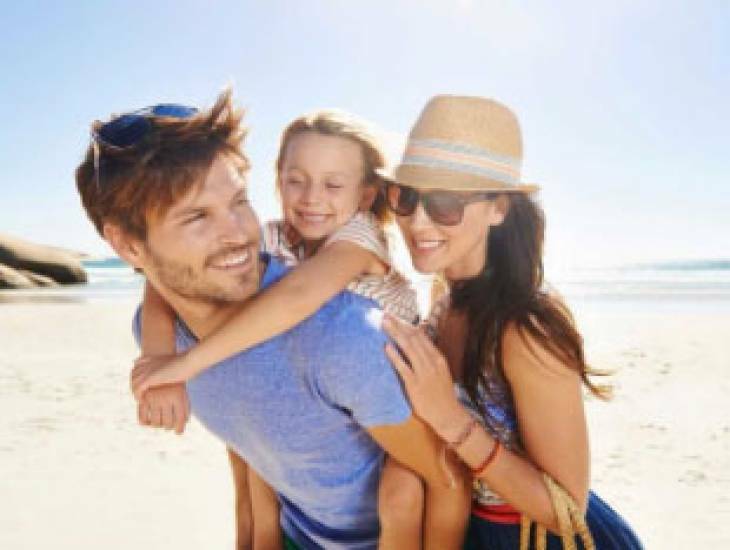 Simply combine your choice of rental car with your preferred motel or hotel accommodation to create your own New Zealand vacation package. 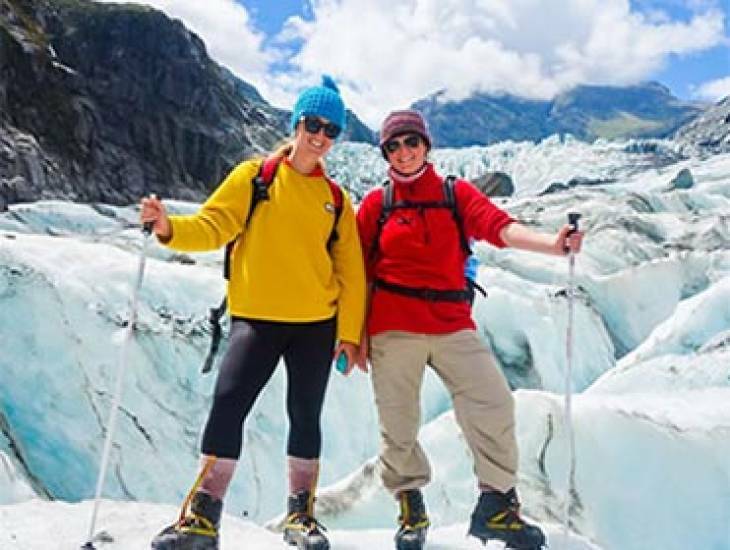 We will help you to design your own New Zealand itinerary, or you can choose from one of our winning holiday packages below. 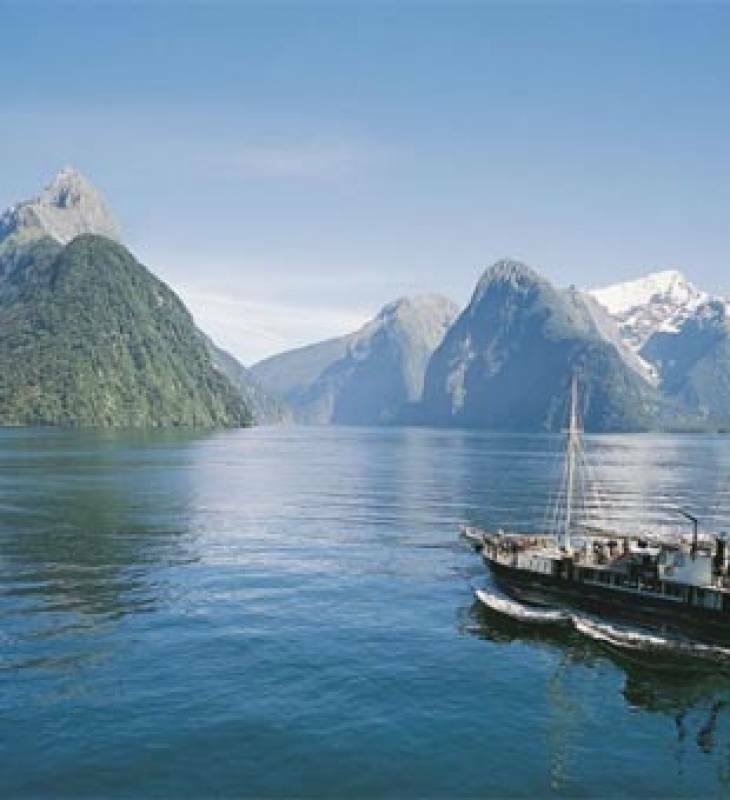 Meander the North Island's extraordinary landscapes and experience some of New Zealand's vibrant, diverse cultures. 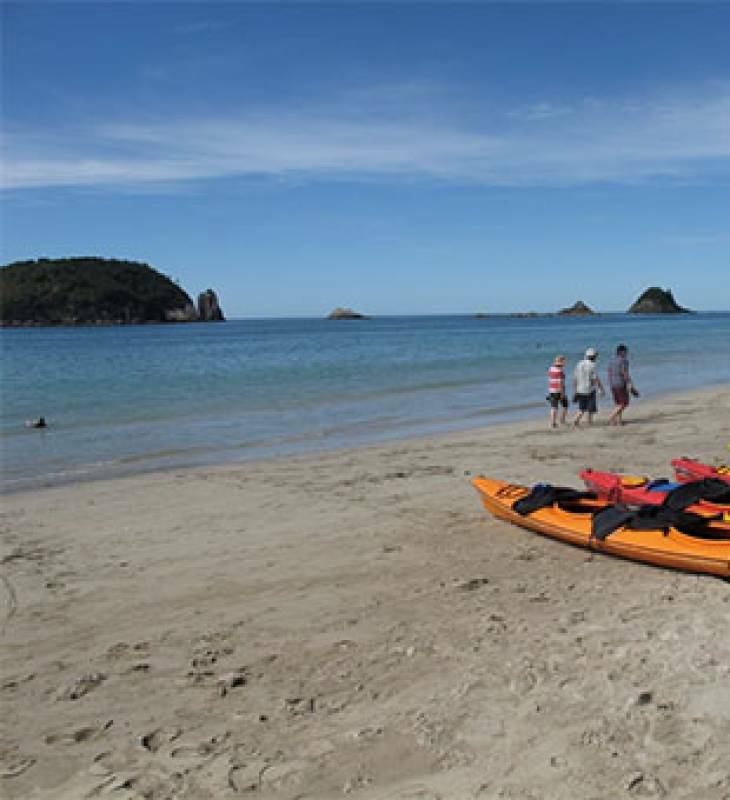 Take your time to explore New Zealand's wonderful North Island beaches and thermal regions. Our wide range of late model, low mileage rental vehicles include nifty thrifty cars, comfortable touring sedans and rugged 4WDs, all with excellent safety ratings. Once booked, your vehicle will be waiting for you at the airport when you arrive in New Zealand. Book your KiwiCombo self drive vacation online and our expert local team will respond promptly to confirm your booking & take your payment. Easy! 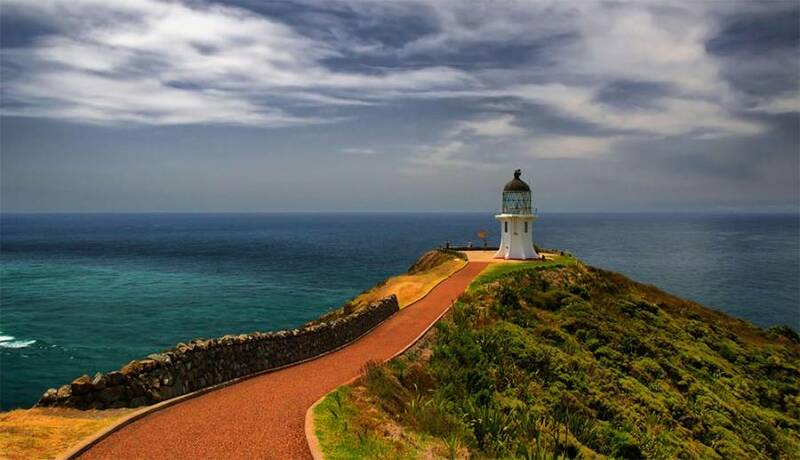 Whats included in your New Zealand Self Drive Holiday? With KiwiCombo, New Zealand self drive holidays are easy! Simply combine your choice of rental car with your selected motel or hotel accommodation, then relax and enjoy your New Zealand vacation. It really is that simple! Ongoing travel support, as required, from the local team at KiwiCombo Pass New Zealand. 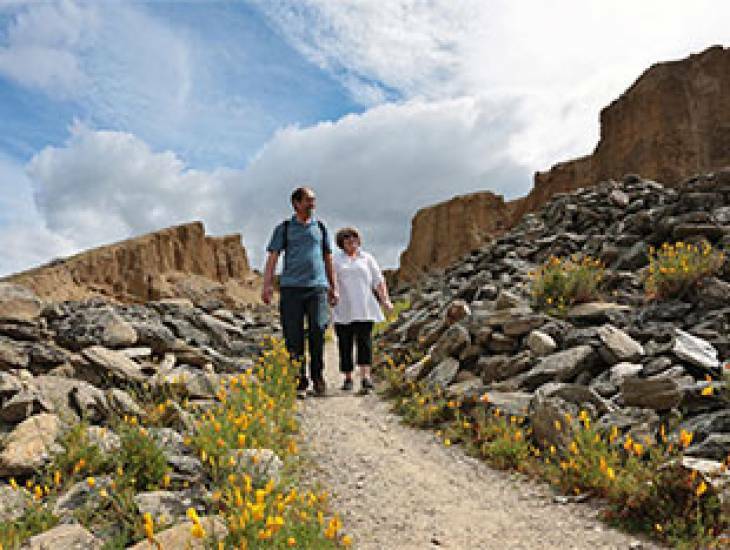 KiwiCombo Pass offers great value New Zealand travel packages. We will help you to design your own self drive vacation with your preferred style of holiday accommodation in New Zealand. Affordability: You choose the size of rental car and standard of accommodation to suit your vacation budget. Flexibility: Follow one of our popular New Zealand travel itineraries, or make up your own itinerary. 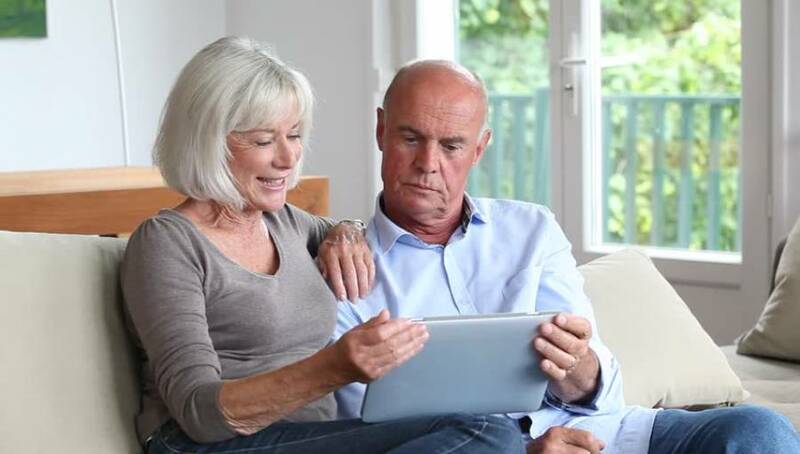 We're here to help with friendly local advice during your trip planning. Activities: We can also book your activities and sightseeing. We offer a free booking service. New Zealand Self Drive Packages Made Easy! It's simple. 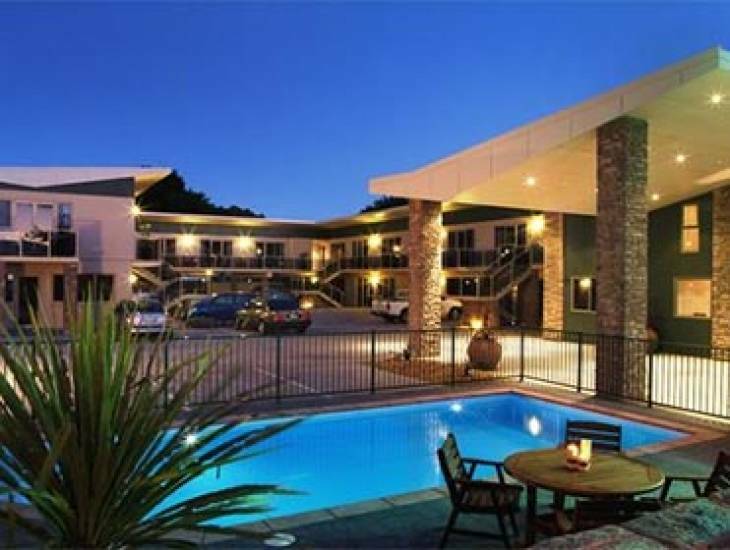 KiwiCombo offers freewheeling New Zealand self drive packages with a choice of full service New Zealand hotels or self catering New Zealand motels, combined with your choice of a reliable, late model Thrifty rental car. You can trip around on a shoe string using great value 3 - 3.5 star standard Golden Chain and Bella Vista motels or indulge yourself at 5 star luxury resorts with Go Kiwi's hotels and retreats with our platinum level hotels. And there are plenty of fantastic options in between. 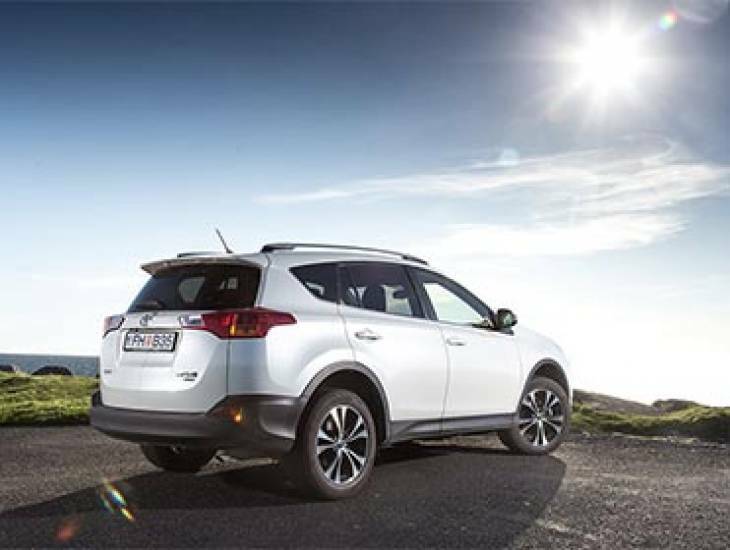 Thrifty New Zealand car rentals range from small nifty thrifty vehicles that are super easy on the pocket to comfortable touring sedans, people movers and tough 4WD's. 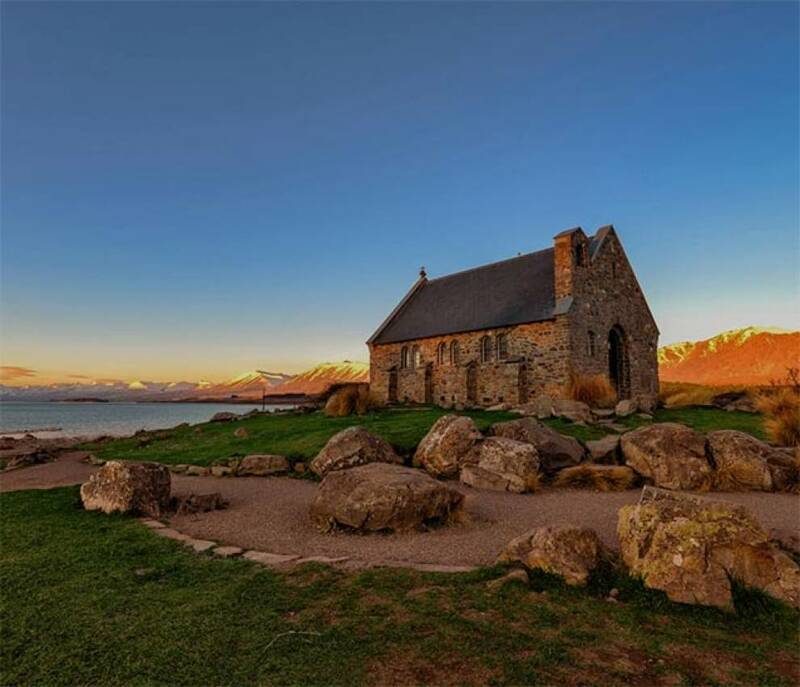 Combine these together and you have an economical KiwiCombo Pass New Zealand self drive vacation that includes your rental car and accommodation bookings. That leaves the rest of your travel budget free for all those fun things like dining, sightseeing, activities and shopping! See motel location map and hotel location map.